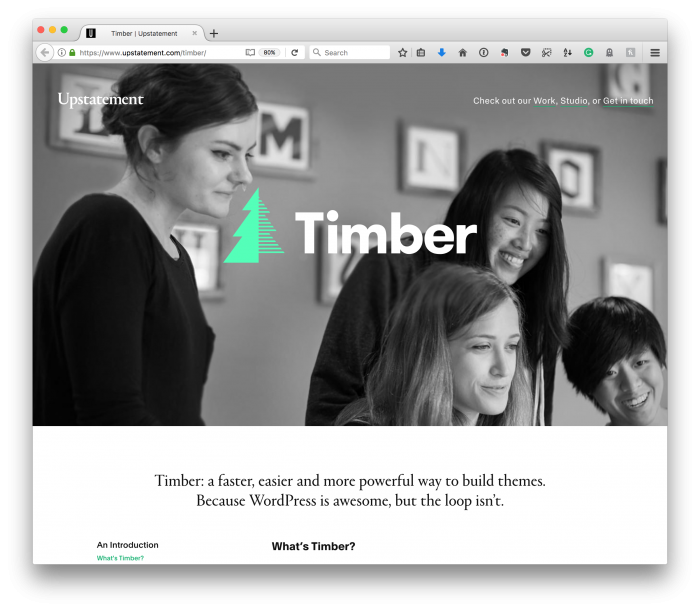 WordPress Templates For Beginners: Timber Using an engine such as Timber can help enhance the separation of concerns in WordPress templates. If you’re looking at Mustache, then you may be interested in Handlebars, and if you’re looking at Blade, then I highly recommend checking out Sage from the Roots team. But for this final post, I’m going to continue with Timber which is what I introduced yesterday. I’m not so much about which is being used (as they all have their tradeoffs) as long as it’s consistent. With that said, here’s how you can get started using Timber in your projects. Once you’ve gone through the steps in each of those guides, you should be good to go. So here’s what we’re going to do. I’m going to be using Valet for this which means I’m going to have a directory with the latest version of WordPress (which is 4.8.3) installed in its directory. So that I can access the site in a browser. And no other plugins. It’s just a vanilla installation other than what you see above. At this point, I’m ready to install Timber. Assuming you followed the guides above for Valet and Composer, you should be good to go. 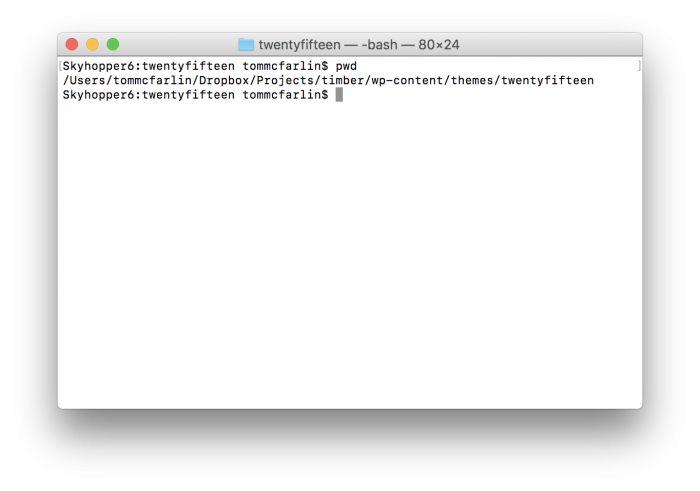 So using a terminal, navigate to your WordPress installation directory. 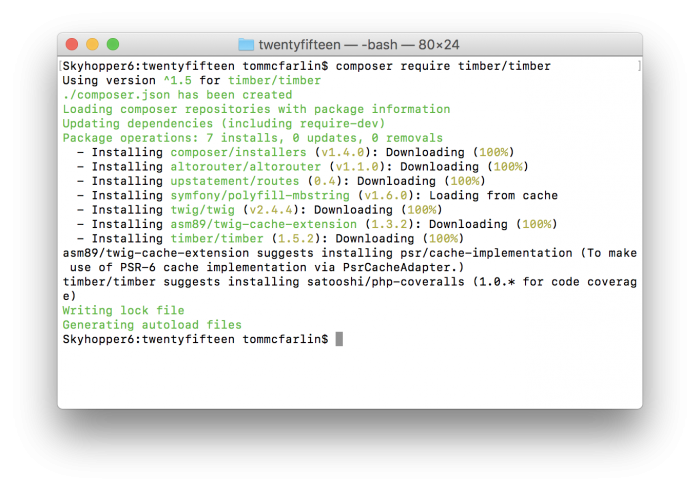 This will install Timber, but you’ll still need to update your theme’s functions.php file so that it properly uses Composer’s autoloader. Assuming everything has gone correctly, you should be able to refresh your site, navigate to any posts, pages, and so on and nothing should be out of order. 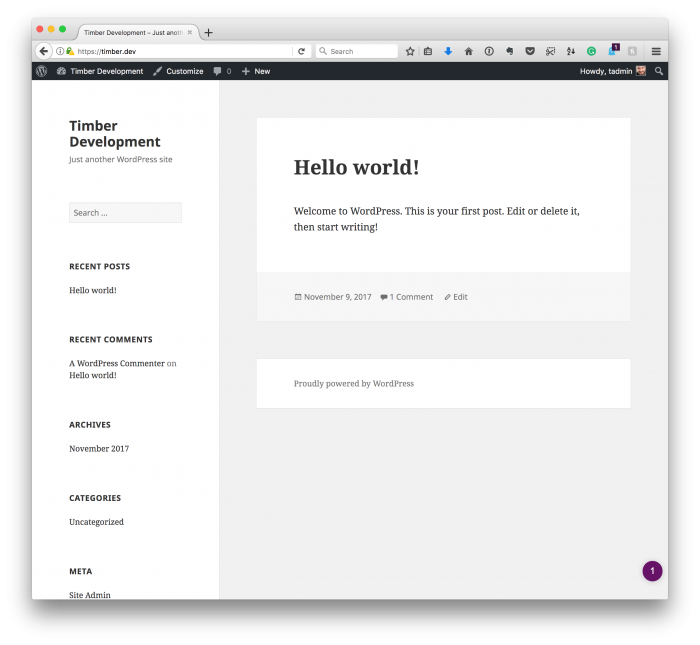 Finally, it’s time to use Timber to replace much of what we’re used to seeing within the context of a WordPress template. In this post, I’m not going to be completely re-creating what you see above, but I am going to get started with what’s needed to start using a templating engine within the context of a PHP foundation. I am instantiating the Timber object. Then, I’m getting a Timber context. The context contains a lot of information that’s useful within the template (or the site) depending on where you’re using your template. 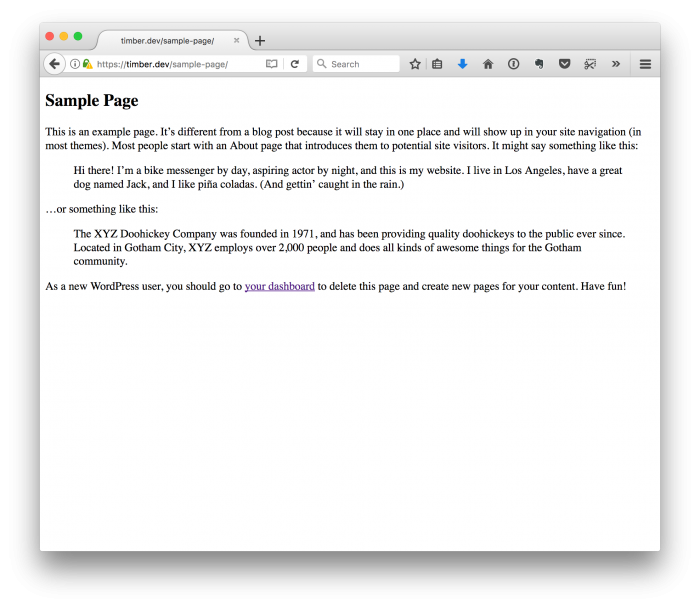 After that, I’m grabbing a TimberPost which is essentially an extension of a WordPress post. It has the data of WP_Post but makes it available to our templates. Next, I set the post index of the $context array with a reference to the Timber Post (which I’ve called $post). 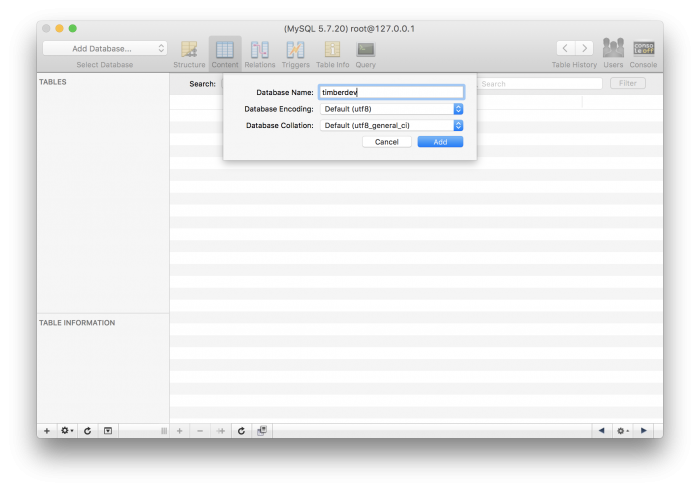 Finally, I tell Timber to render a page called content-sample-page.twig using the given context. After instantiating the Timber object and then replacing the code you see above, you’ll notice that the code reads a little bit differently (though not altogether hard to follow). 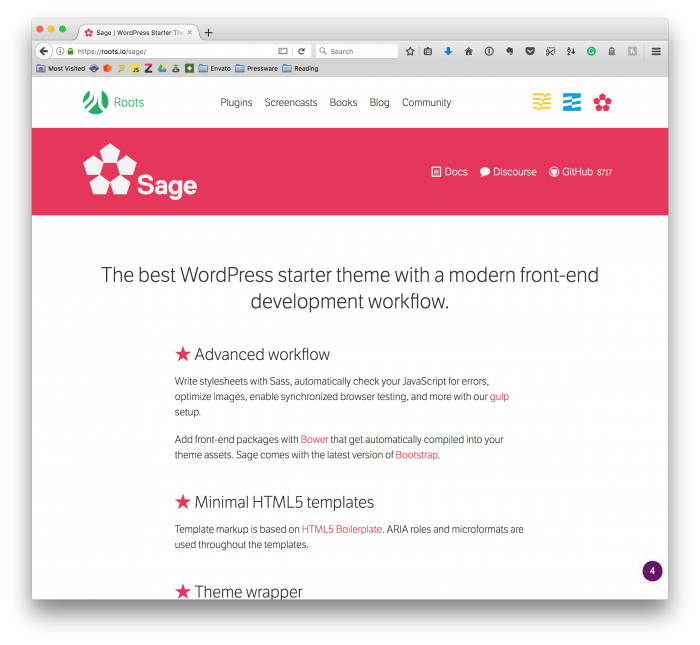 But you get the general idea as to how we’re able to use the context to access many of the same properties that we’re used to seeing within WordPress without having to litter the code with markup and PHP and whatever else we’re used to using. 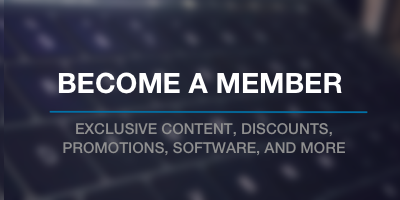 I know this is predominately a crash course in templating and it doesn’t cover near as much as it could. As this post approaches 1000 words, I need to draw the line somewhere, so I’m opting to do so here. This doesn’t mean I’m done discussing it, though. I plan to return to more advanced topics around templating in future pots. But if you’re interested, I highly recommend following both the Getting tarted guide for Timber and the project on GitHub. 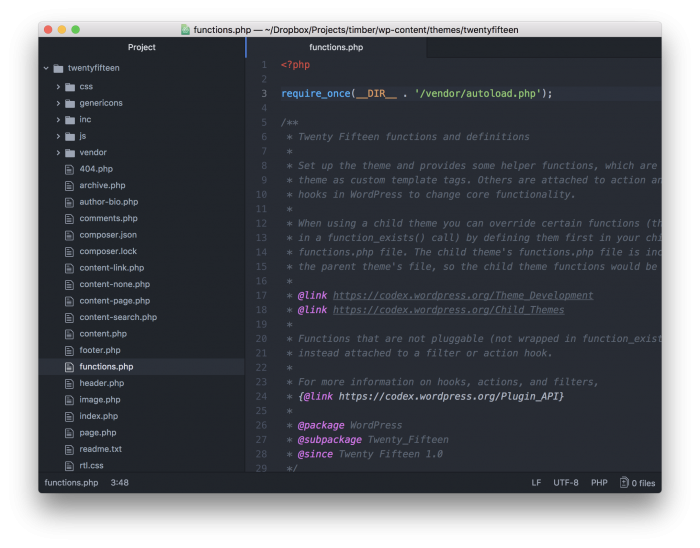 This will at least give you a starting point from which you can make even more progress in your efforts to create cleaner, more logically separate code than what we’re used to seeing in WordPress. 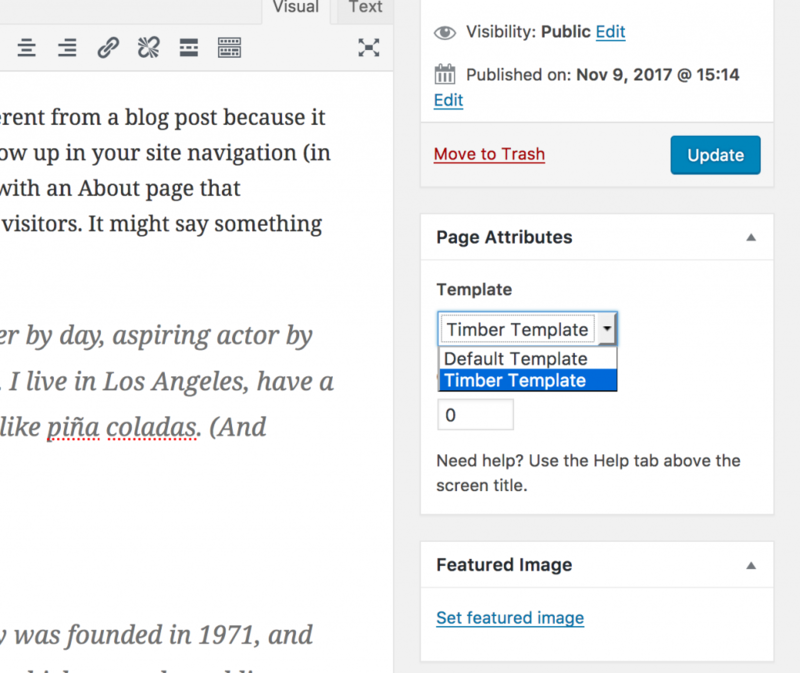 Previous PostPrevious WordPress Templates for Beginners: What’s Templating, Anyway?